This post has been read 1275 times! Update September 22, 2018- Told you so. This place is no good. It is shutting down. 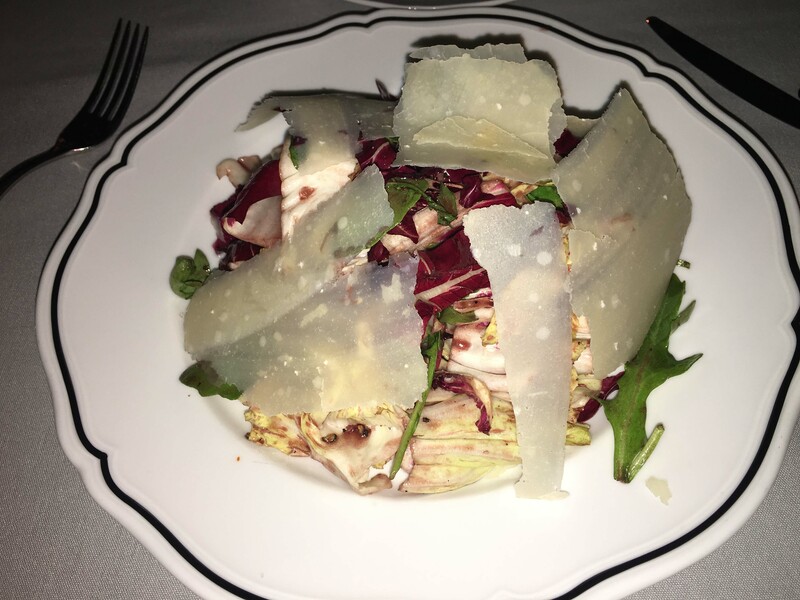 Update December 12, 2017- After this review last year, Mario Batali and I had it out publicly on Twitter. Then, he blocked me. Now, he is being forced to “step down” from his companies due to sexual misconduct. I knew this guy was a creep way ahead of the curve. His unsanitary orange crocks and hair were enough to make me barf. 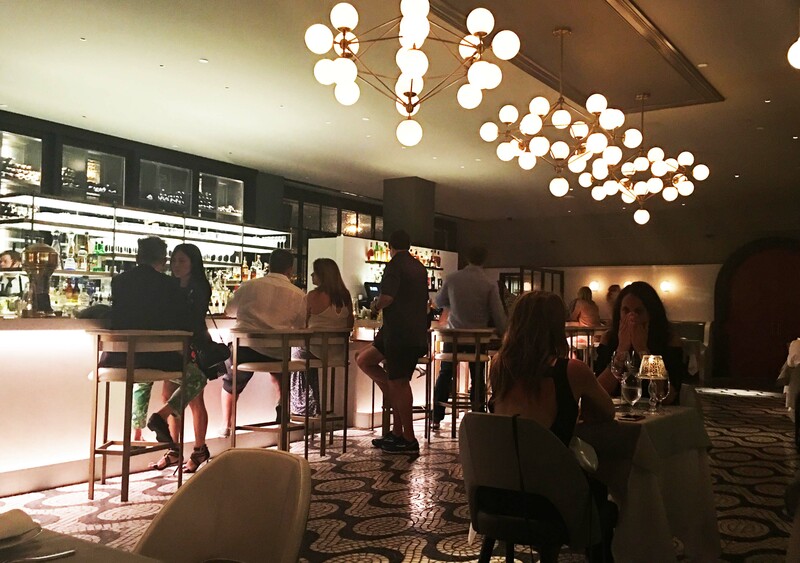 I tried out La Sirena, which the food blogs claim is Mario Batali and Joe Bastianich’s first new restaurant in 10-years. Let’s hope they don’t open more for the another decade, because this was the worst meal from a fine-dining establishment that I have had in recent memory. Batali and Bastianich are clearly just lending their name to this, as they stay active with their television shows. It’s like how Trump has his name on the Trump Soho. The first red flag was when I asked the manager and waiter, “Is there anything on the menu that is getting good reviews from your diners? Anything I should try?”, and they did not have an answer. The next red flag should have been simply the fact that it is in the ultra-cheesy Maritime Hotel on 16th Street and Ninth Avenue, right above the Tao nightclub. I ordered the tri-color salad. It was all red cabbage and poorly plated. I then kept it simple, and ordered the spaghetti with meat sauce. 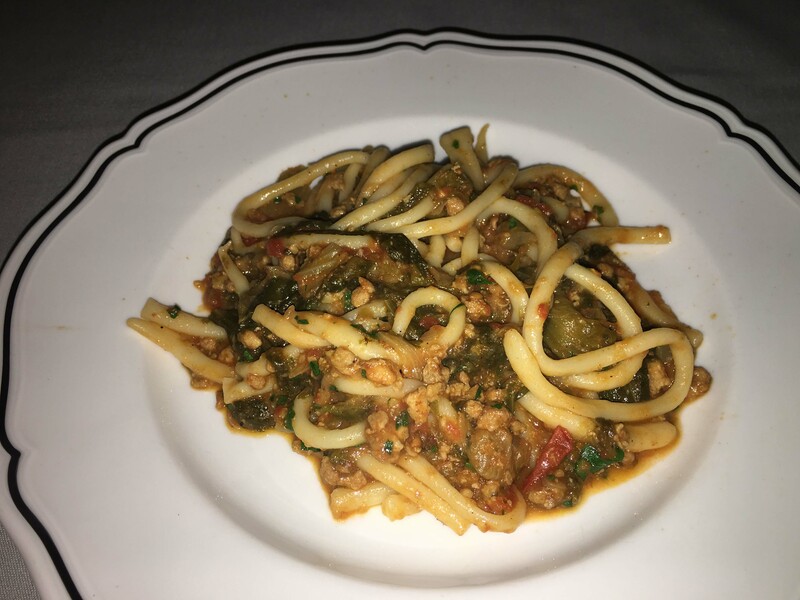 However, being the pretentious chef that he is, Mario Batali (I presume, even though he is not the real day-to-day chef) decided to make this “hand-rolled” pasta with some funky sauce. When it arrived finally, after the busboy whom I had never met before delivered it to the wrong table, it was a small portion. When I tasted it, I thought it was a dumpling from Tao. It was thick and doughy. The meat sauce was not red, and had odd bits and pieces. The plating was horrible. It looked like a kindergartner played with his food. I recommend never going to this place. As a bonus feature, I also went to the Bodega Negra Tex-Mex place inside the lobby of the adjacent Dream Hotel. I ordered chicken tacos. Only two arrived, for $16. Avoid this dump too. The entire hotel complex has been cursed by the culinary spirits. But you know what, my comments, or even a bad review from the New York Times, won’t matter. There seems to be an endless supply of dumb young people willing to go to these places, like white walkers or zombies. 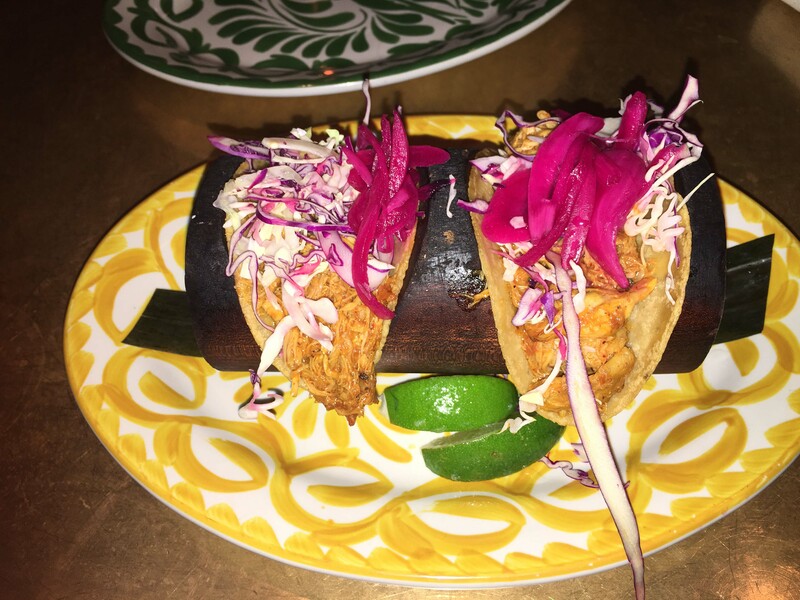 This entry was posted in Food Essays, Italian, Reviews, Tex-Mex. Bookmark the permalink.